Our events are attended by people that will play squash and network and by non-players that come along just to network. Non-players come ready for relaxed, informal networking. Some wear business attire, others wear more casual clothing. It really doesn’t matter so long as you are comfortable and can network your business at the event. People playing squash usually arrive in their sportswear or get changed at the venue. If they have squash rackets they bring them otherwise we provide them. The main thing you need to bring is a pair of trainers. Our events are informal so when you arrive just find someone to say hello to and our Group Leader will come by to introduce themselves and talk you through the event format. After some informal networking at the start, everyone gets a short opportunity to introduce themselves, their business and to highlight a recent business issue that may interest others. We then get to the squash part but with only six people on court at any one time, that leaves plenty of time to continue chatting to everyone. If you would like to bring a colleague or contact with you, you can book their free guest pass too using the buttons below. This group is led by Pro-actions Business Coaching & Support. Stuart O’Neill is our Group Leader. We meet monthly at Lexden Rackets & Fitness Club on Chitts Hill. The events are paid for by our members and non-members can claim a free guest pass. Our events attract a mixture of people across different business types and are attended by people playing squash and networking, and people only networking. This group is led by Richard Pond Marketing Limited. Richard Pond is our Group Leader. We meet monthly at Hamptons Sports & Leisure Club in Great Baddow. The events are paid for by our members and non-members can claim a free guest pass. Our events attract a mixture of people across different business types and are attended by people playing squash and networking, and people only networking. This group is led by PLS Tax Solutions. Justin Walton is our Group Leader. We meet monthly at Club Kingswood on Clayhill Lane. The events are paid for by our members and non-members can claim a free guest pass. Our events attract a mixture of people across different business types and are attended by people playing squash and networking, and people only networking. This group is led by Best Mortgage Solutions. Ian Wicks is our Group Leader. We meet monthly at David Lloyd in Gidea Park. The events are paid for by our members and non-members can claim a free guest pass. Our events attract a mixture of people across different business types and are attended by people playing squash and networking, and people only networking. This group is led by Pro-actions Business Coaching & Support. Ian Braysher is our Group Leader. We meet monthly at The Woodford Wells Club on Monkhams Lane. The events are paid for by our members and non-members can claim a free guest pass. Our events attract a mixture of people across different business types and are attended by people playing squash and networking, and people only networking. This new group is currently led by The Squash Club Business Network while we appoint our Group Leader. If you are interested in this role, please contact us. We meet monthly at Broxbourne Sports Club on Mill Lane Close. The events are paid for by our members and non-members can claim a free guest pass. Our events attract a mixture of people across different business types and are attended by people playing squash and networking, and people only networking. This new group is currently led by The Squash Club Business Network while we appoint our Group Leader. If you are interested in this role, please contact us. We meet monthly at Bishop’s Stortford Squash & Racketball Club at Silver Leys, Hadham Road. The events are paid for by our members and non-members can claim a free guest pass. 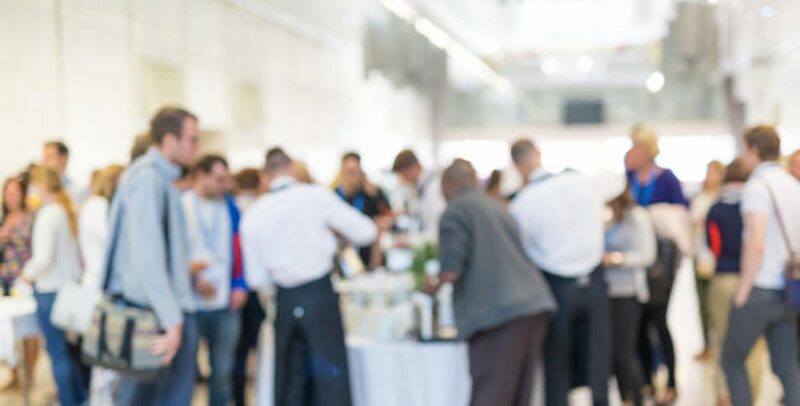 Our events attract a mixture of people across different business types and are attended by people playing squash and networking, and people only networking.